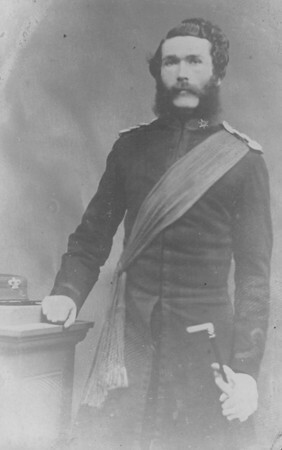 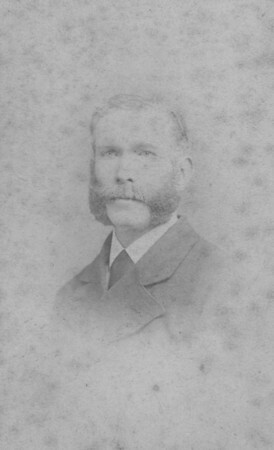 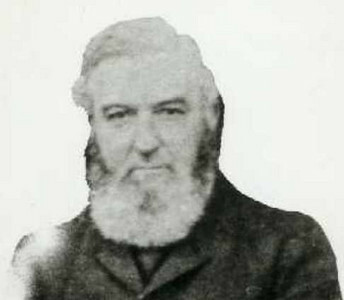 - Thomas Ball - Pre 1900s - (BS0124) Thomas Ball, head of Benson School 1862 - 1900. 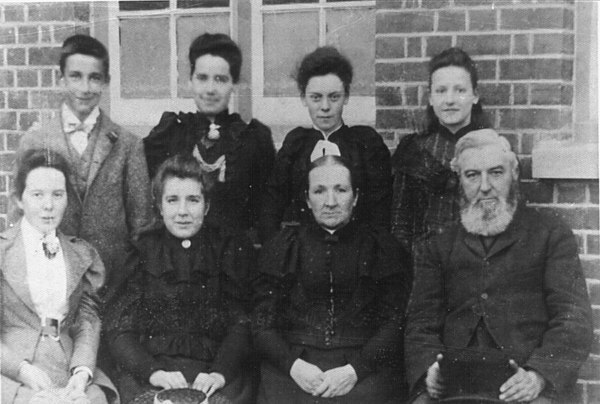 - School Photo - Pre 1900s - (BS0125) Thomas Ball & Wife (Headmaster British School) and others. 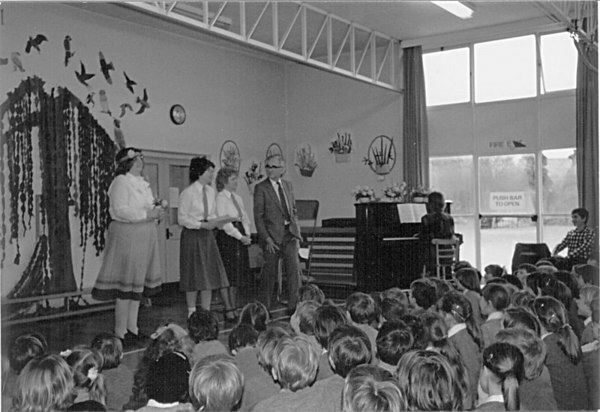 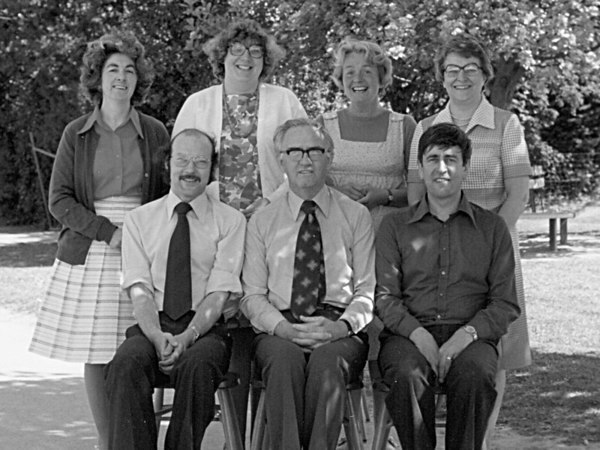 - Retirement Headmaster Gerald Howard - 1985 - (BS0129) Was Headmaster between 1964 and 1985.